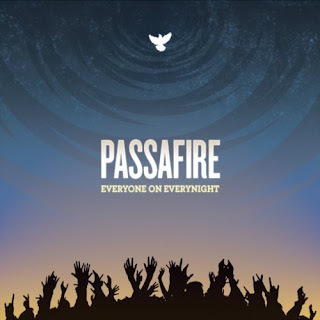 Formed by students attending Savannah College of Art and Design, Passafire brings their reggae roots and mixes it with rock. The band was started in 2003 and has never looked back. After one show the band Pepper was playing, they slipped them a copy of their CD. Not long after, Pepper would sign them to their label. With extensive touring, Passafire gained a notable following. They have performed with bands such as The Wailers, 311, Los Lonely Boys, and Matisyahu. The road is their home where they perform live almost everyday throughout a given year. The hard work is paying off though, and that is all that matters. To date they have played hundreds of shows and released three albums. Their songs are full of reggae and dub influences, although some of their songs can be more rock sounding. Nevertheless, their songs are unforgettable and Passafire is a great addition to your music library. Watch some of their videos below.